High Strength PP Cable Filler is made by 100% Pure PP raw material. The tenacity of high strength PP Filler Yarn is much better than standrd PP Filler Yarn. It is good effect of cable filling and makes the cable round and smooth, suitable for kinds of cable and wire. 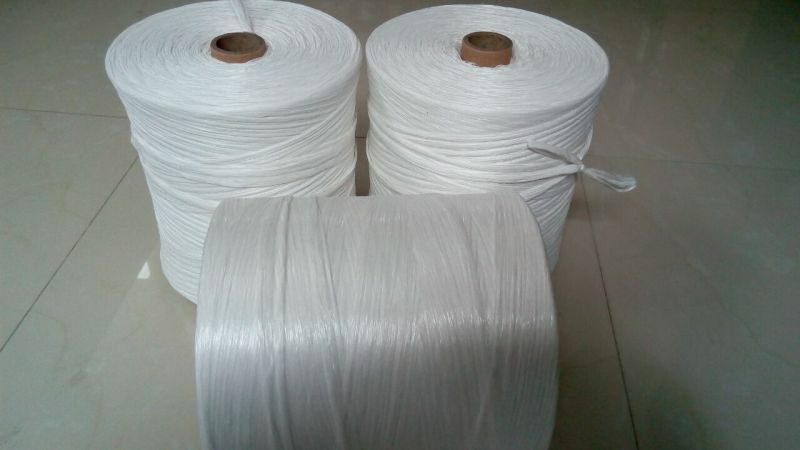 Looking for ideal Good Price PP Filler Yarn Manufacturer & supplier ? We have a wide selection at great prices to help you get creative. All the Cheap Price PP Filler are quality guaranteed. 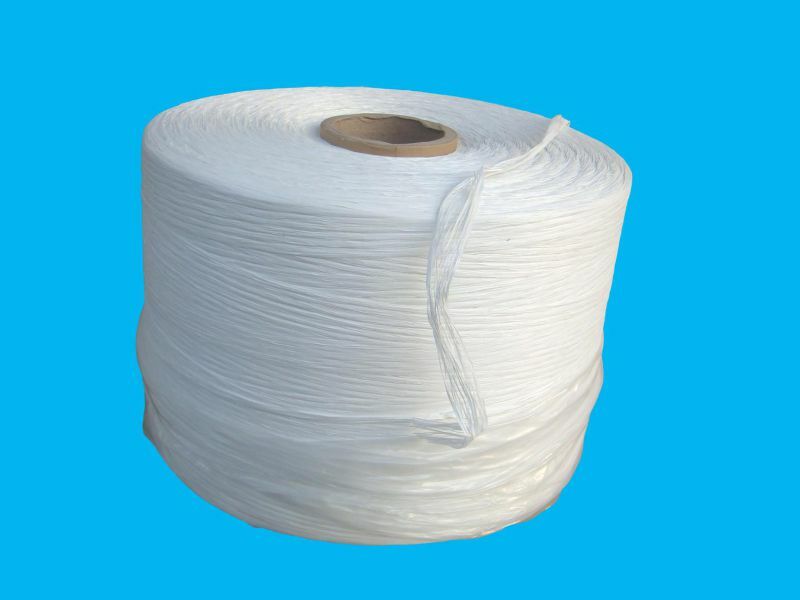 We are China Origin Factory of Good Price Wire Filler Yarn. If you have any question, please feel free to contact us.